HNN believes in Education and Support. 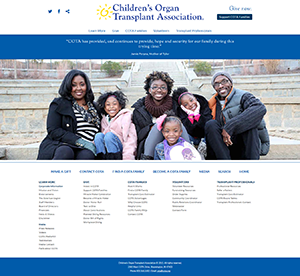 Below are some charities that are trying to educate, find cures, & help patients in need. If there’s a charity you would like to share on our page please send the link. 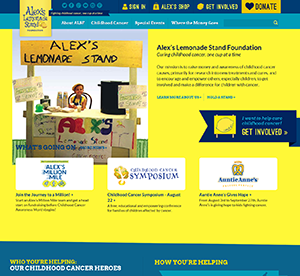 Our mission is to raise money and awareness of childhood cancer causes, primarily for research into new treatments and cures, and to encourage and empower others, especially children, to get involved and make a difference for children with cancer. Alpha-1 Antitrypsin Deficiency (Alpha-1) is a genetic (inherited) condition – it is passed from parents to their children through their genes. Alpha-1 may result in serious lung disease in adults and/or liver disease at any age. 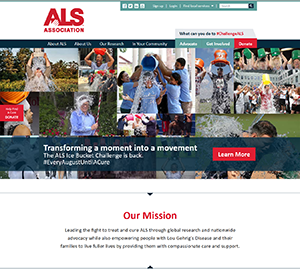 Leading the fight to treat and cure ALS through global research and nationwide advocacy while also empowering people with Lou Gehrig's Disease and their families to live fuller lives by providing them with compassionate care and support. COTA was a ray of hope shining through our family’s fog of confusion. 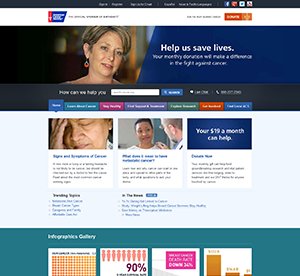 Information and Resources for Cancer: Breast, Colon, Lung, Prostate, Skin. As HCA employees, it is our priority to take care of patients as well as each other. 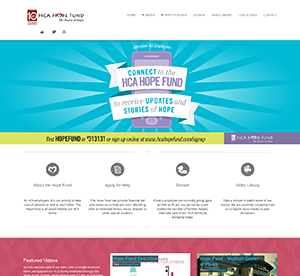 The Hope Fund is all about helping our HCA family. 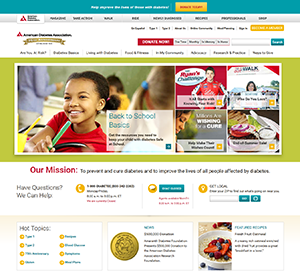 HNN, a Health Media Network, is educating patients by providing information, expertise, and support for the medical community. HNN's goal is to connect Patients and Families with the Physicians and Hospitals they need to find solutions and stay healthy. HNN builds the networks that bring patients and the medical community together. Health Media Network (HMN) provides trusted healthcare communication platforms at the Point of Care to advance consumer health literacy and facilitate better conversations between doctors and patients to improve healthcare outcomes. We will use your information to respond to you, regarding the reason you contacted us. We will not share your information with any third party outside of our organization, other than as necessary to fulfill your request, e.g. to ship an order..